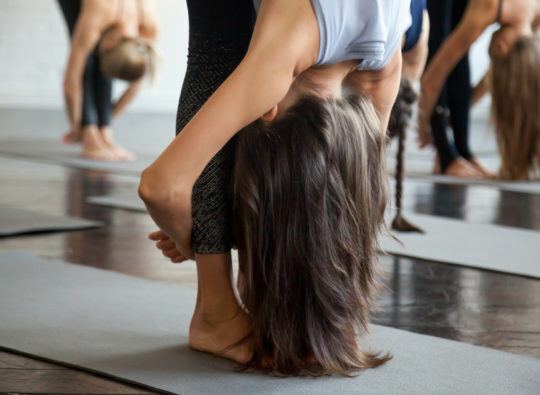 Hair loss can be a concern for many, and though losing your hair can be temporary, it’s often a sign of scalp disorder, and a condition that requires action to be stabilized. 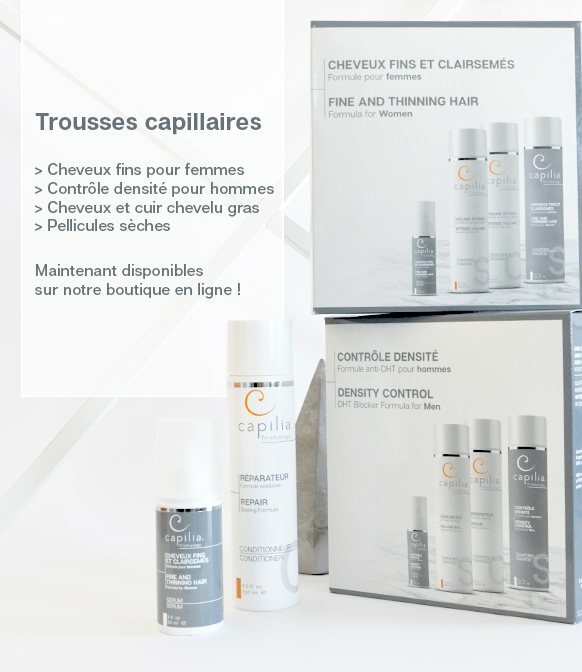 For cases involving chemotherapy, pregnancy, vitamin deficiency, stress, seborrheic hypersecretion, etc, it’s possible to slow down, and even stop, hair thinning and hair loss, by treating the cause of the problem with a personalized Capilia program adapted to your needs. In many cases, those following a Capilia program, could experience regrowth and recover hair density that was lost. It’s best to take immediate, preventive measures when there is a strong hereditary predisposition for androgenetic alopecia, which means there’s hair thinning and/or hair loss in the family. Adopting a targeted Capilia treatment plan can limit the effects of this condition. 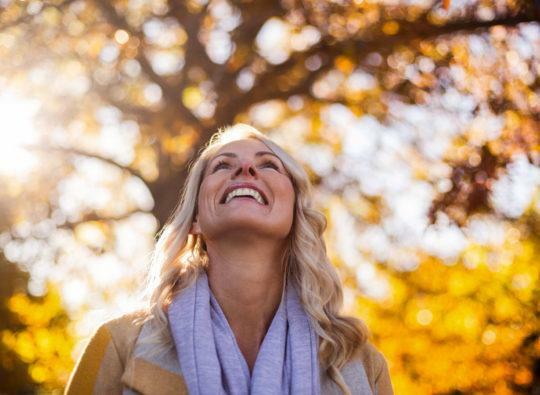 If hair thinning and/or hair loss has already progressed, the disorder can be controlled, using a personalized program with targeted solutions. However, it’s difficult to confirm whether or not we’ll attain the desired hair density. 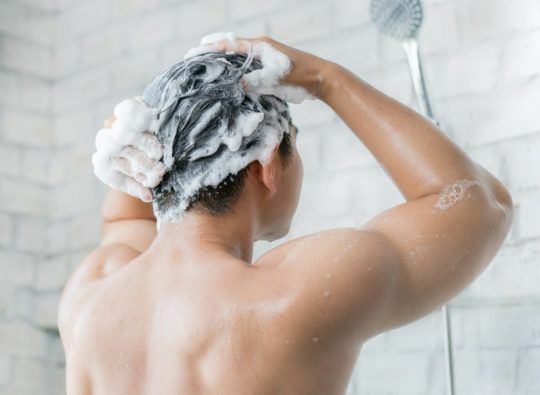 Realistically, in some cases—scalp burns, the presence of scars, or problems following a serious infection for example—hair loss will be irreversible. Fortunately, several corrective solutions exist: hair transplants, hair prosthesis, volumizers and micropigmentation can make a real difference. Whatever the situation, it’s best to act sooner than later. Prevention is always better than cure, and your hair is no exception!